Pressed on 2x12" 140 gram vinyl. 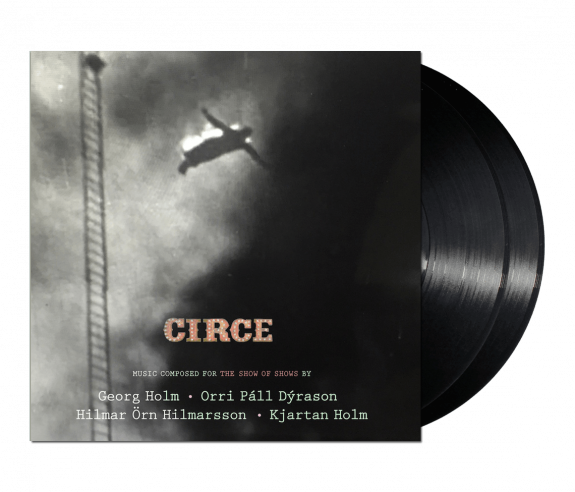 Includes Instant Digital Download of 'Circe'. PLEASE NOTE - This product is discounted due to damages in the outer packaging including, but not limited to, corner bends, seam splits, packaging bends, etc. These cosmetic damages do not affect the quality of the vinyl record within the packaging. Vinyl is sold as-is.